Sadly due to budgetary constraints certain liberties had to be taken with the Alien Queen and Ripley actress. #Firstreaction to #Alien40th shorts at #ECCC: interesting but appropriately creepy. Damn. 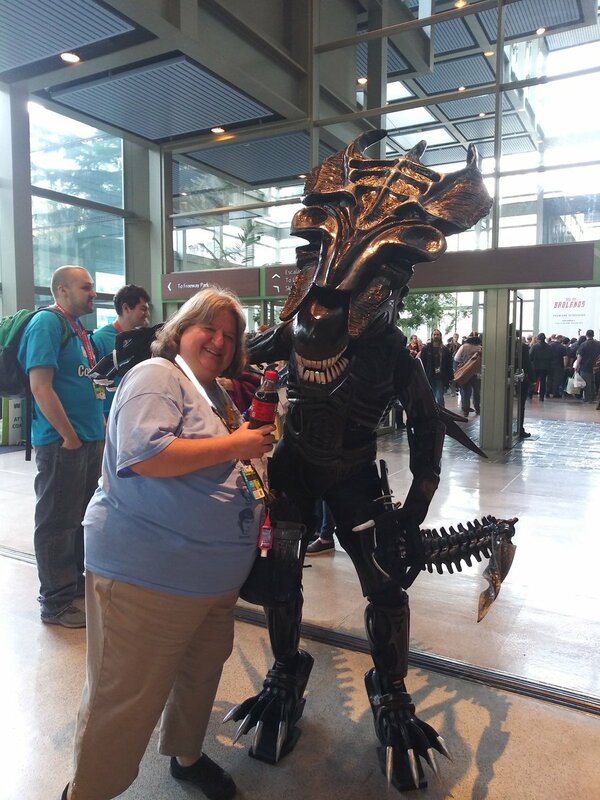 I just got out of #Alien40th Anthology showing at #ECCC2019 and absolutely LOVED them! I can not wait to see the next two!! I hope those shorts are better than that poster. Alien Versus Annihilation 4K Blu-ray Art. When you drew the storyboards portraying scenes with the alien...did you make the skull visible? No Alien, but a afloat phallic skull. Also my boy RidgeTop should be seeing these all (his) tonight at a special screening at Fox. I should also be getting a screener of them all so depending on embargos and stuff, we'll get some review stuff up soon. Nice, look forward to hearing some reviews.